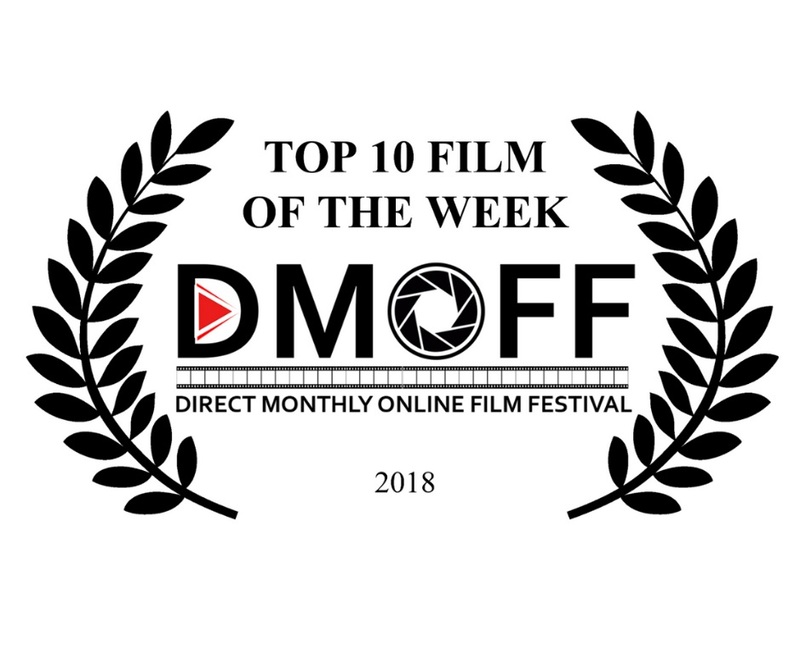 Dual Mania was rated by the Direct Monthly Film Festival as being one of the Top 10 Most Viewed Films of the Week in the DMOFF for the 37th Week of 2018. And we're very proud, even tremendously so, of this honor. Congratulations to the feature film Dual Mania, as well as to its director, Joseph Strickland. 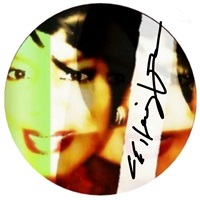 • Direct Monthly Online Film Festival (DMOFF) is an affiliate of FilmFreeway.com and IMDb.